‘colourful’ and often controversial judge on the Channel 7 hit series ‘Dancing With the Stars. He was cast in his first professional musical, Andrew Lloyd Webber’s Song and Dance, in 1983. From here Todd’s career has followed a very neat trajectory with lead roles in Cats, 42nd Street, West Side Story, Crazy For You, Born Yesterday, Camelot, Pirates of Penzance, Cabaret, Strictly Ballroom, La Cage aux Folles, Singin’ In the Rain, Anything Goes, The Boy From Oz, Priscilla Queen of the Desert, Orpheus In the Underworld for Opera Australia and more recently Annie the Musical, a return performance of La Cage Aux Folles in the lead role of Albin and Teen Angel in Grease. Todd’s next musical is Anything Goes which tours nationally from April 2015. 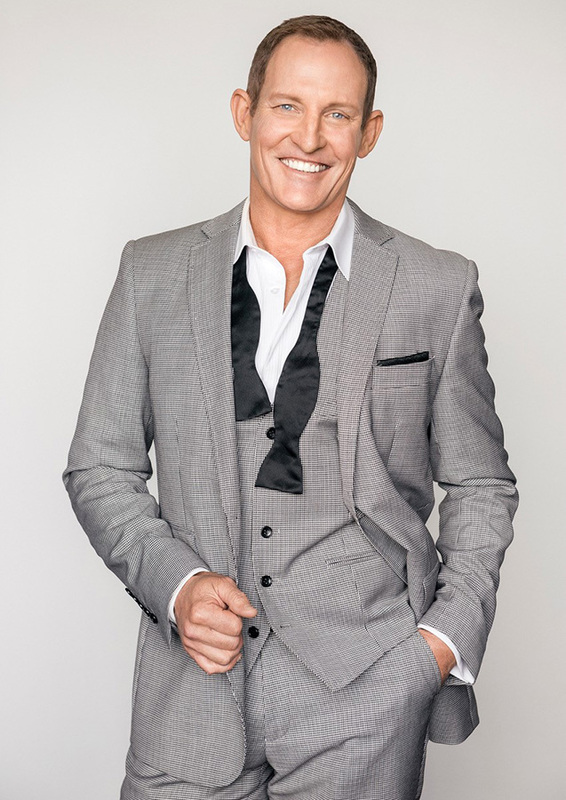 Also check out www.toddmckenney.com.au for Todd’s one man show which tours regularly around Australia! 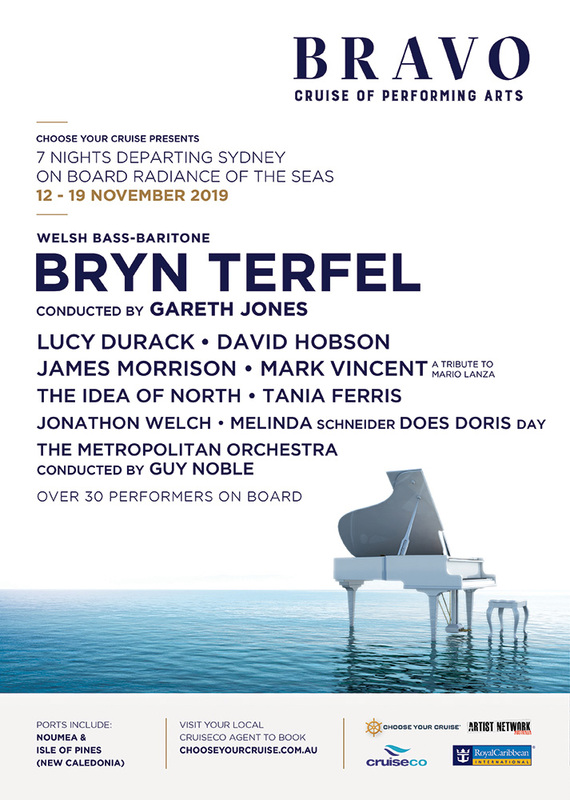 David Prior started in radio in 1978 aged 12, and after stints in Canberra, Goulburn and Orange,..
Teddy has rapidly established an international career on both the opera stage and concert..